Welcome to Forsyth County's #1 Golf and Country Club! Polo Golf and Country Club is one of the optimum Golf Communities North of Atlanta. Amazing Luxury homes in a wide price range provides a protentional home buying experience for any Buyer's Budget. Located minutes from beautiful Lake Lanier and upscale shopping, Polo offers an 18 Hole Joe Lee designed Golf Course, Fitness Center, Adult Only Pool, Jr Olympic Pool, Playground, 10 Tennis courts, Equestrian Facilities and lots of walking/biking Trails. 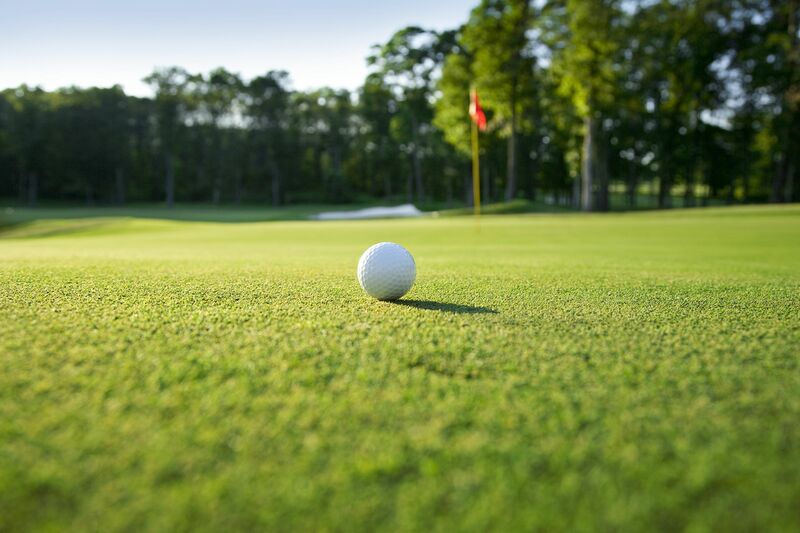 Whether it's the love of the game that draws you, or the thought of owning prime real estate amongst a landscape of lush, pristine greens, your perfect home is just a fairway away.